It's why so many people describe angels as being pale skinned with golden hair and white fluffy wings - they were raised with that concept so when they 'see' an angel, that is what they see. And don't for one moment think that's wrong. It's not. It's very right because they see what they recognize as a loving angel. And they put a face/body/shape to it that helps the energy make sense to them. But it's no more or less right than someone else seeing an angel as a Nubian goddess. I've always been one for the idea that everyone is welcome to their own ideas and opinions. And when it comes to angels or energy beings from outside of our vibration, what you see is what you get. The very first angel I saw was, well I would call her adorable. Jaime was short and round and had full cheeks, a charming smile, and lovely olive skin. And no - no wings at all. There were also times she appeared to me older with long hair, a more defined face - more like one of the Elves. The second angel I saw is one that I continually have talks with - Archangel Uriel. Now again, let me state that what I see is not necessarily what you see. As a wizened old man with energy so strong there was no way to make out his features as the brilliance of the white light overpowered everything else. But there is no masking his wonderful loving voice. It's how I recognize him in any form my mind puts him in. As a unicorn, again, his energy overrode any ability for color so I only saw it as a clear, startling white. As a dragon - for once he had color. As always, he had a sense of humor. One time I decided to see if I could see him without my mind forcing form on him. I ended up giving myself a headache because it seems the human mind needs to recognize form and kept trying to form him into something recognizable. I finally gave up and just let it form him into a unicorn. I also have a guardian angel, who I have seen in two different forms. But I always recognize him due to his scent. Even when I can't 'see' him, I can sense him due to a very specific scent. And yes, I have a guardian unicorn as well. He has a rich black coat, coal black eyes, and a golden horn. If I believed that what others said was true, I would think I was doing it wrong because everyone who talks about unicorns says they are always white. They aren't. They appear as we expect them to appear. I let my unicorn be who he was and he and his herd of three came to me all with the same beautiful raven hair and golden horns. Just last night I was listening to Ros who teaches about angels saying that guardian angels have no form, that they are just energy and rings of light. I smiled because this is the wonder of the universe. That we see and understand things in our own ways. Doreen Virtue teaches about Fairies and she has very specific concepts of what fairies & other elementals look like to her. I've heard others scoff, but I say it makes sense. 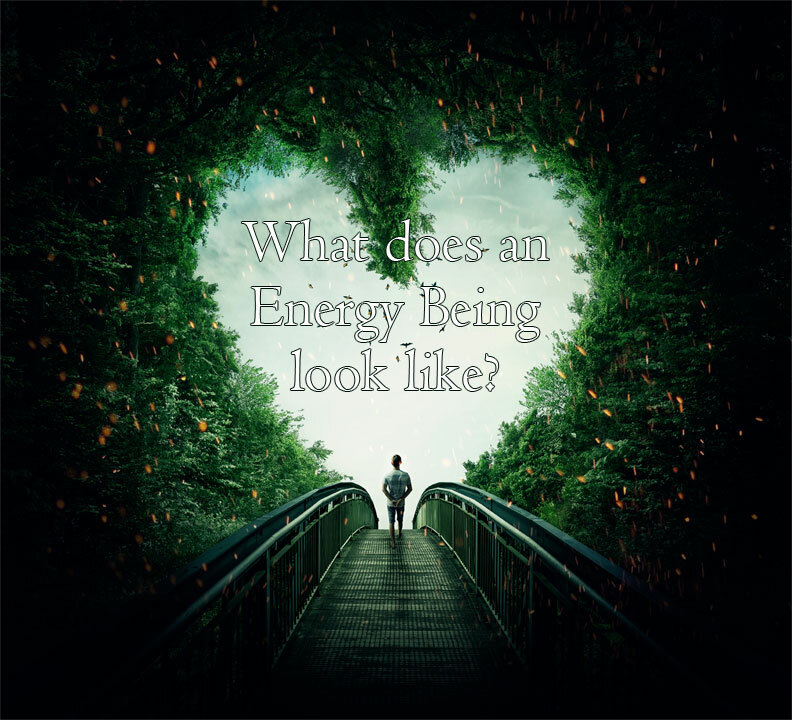 Because everyone sees energy beings the way they expect. The way she sees fairies isn't the way I see them, but that makes neither of us wrong. We just see what we 'expect' to see when we see these wonderful beings. So what does an angel really look like? What does any energy being really look like? Whatever you expect them to. So you don't have to wonder. You already know. And when you're ready to embrace them and speak to them, they will answer you in a form you understand.